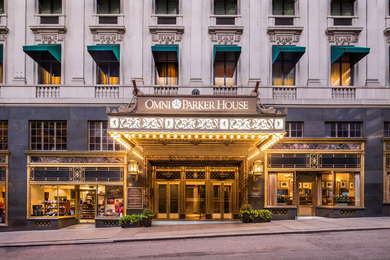 If any hotel says "Boston," it's this one, where JFK gave his first public speech at the age of six and where he later proposed to Jackie, where America’s most famous writers gathered to form the Saturday Club, and where Charles Dickens gave his first reading of "A Christmas Carol"—in fact, the Omni Parker House has over a century and a half of rich and varied history within its walls. 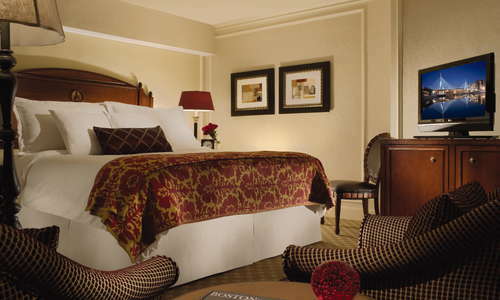 In addition to its historic inside, the hotel is located right on the Freedom Trail. 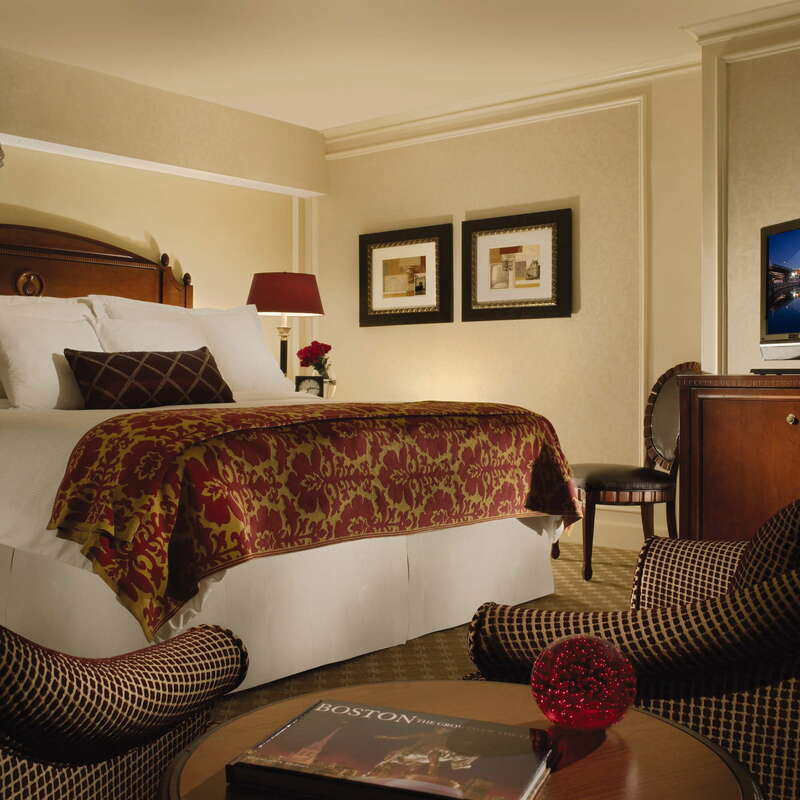 As with many historic lodgings, guest rooms are small, with cherry-wood furniture, red-and-gold Roman shades, ivory wall coverings, and cushy mattress covers. Don't expect to have much of a view. YOU SHOULD KNOW Some say the rooms are a bit dark, with thin walls. Bathrooms are also quite small. 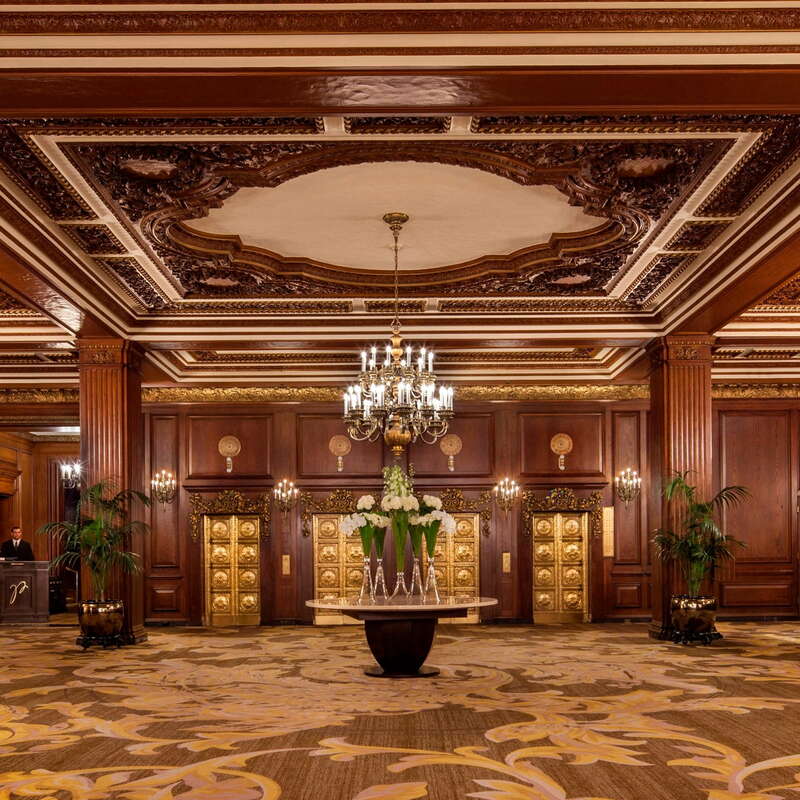 Though it is America's longest continuously-operating hotel, its lobby, restaurant and bar all received a makeover in 2016. 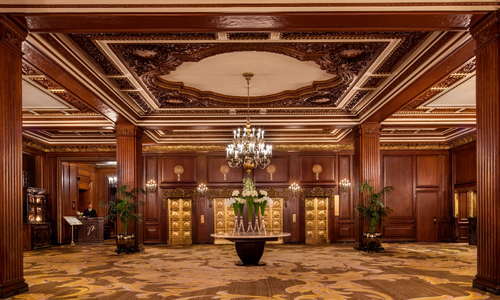 While it is still quite a beautiful historic site, keep in mind the property is definitely older and doesn't have the modern technology of other hotels. There is a spacious 24-hour fitness center packed with cardio and weight equipment. YOU SHOULD KNOW You can also ask housekeeping for a Get Fit Kit if you prefer to work out in your guest room. It includes a floor mat, two hand weights, elastic bands, towels and water. Parker's Restaurant has been open since the 1800's, and is filled with unique history. 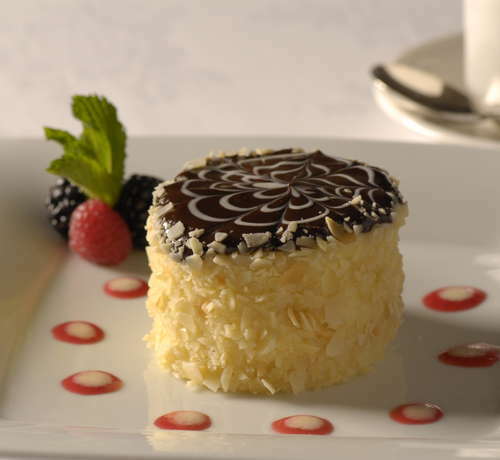 The Omni's famous Boston Cream Pie (it was invented in the hotel, after all) later became the official dessert of Massachusetts. If you get the munchies, it's on hand 24 hours a day. Here's a fun fact: both Malcolm X and Ho Chi Minh worked at the restaurant. YOU SHOULD KNOW Due to the older nature of the hotel, many guests have mentioned seeing rodents. 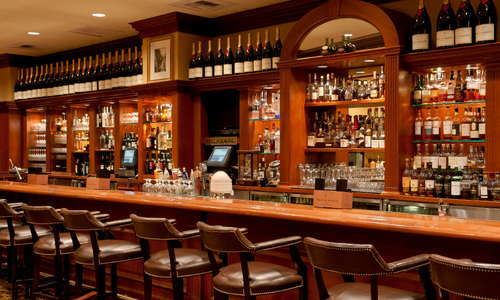 Parker's Bar is a great spot to grab a drink, while the Last Hurrah is a historic bar filled with leather upholstery and rich mahogany. 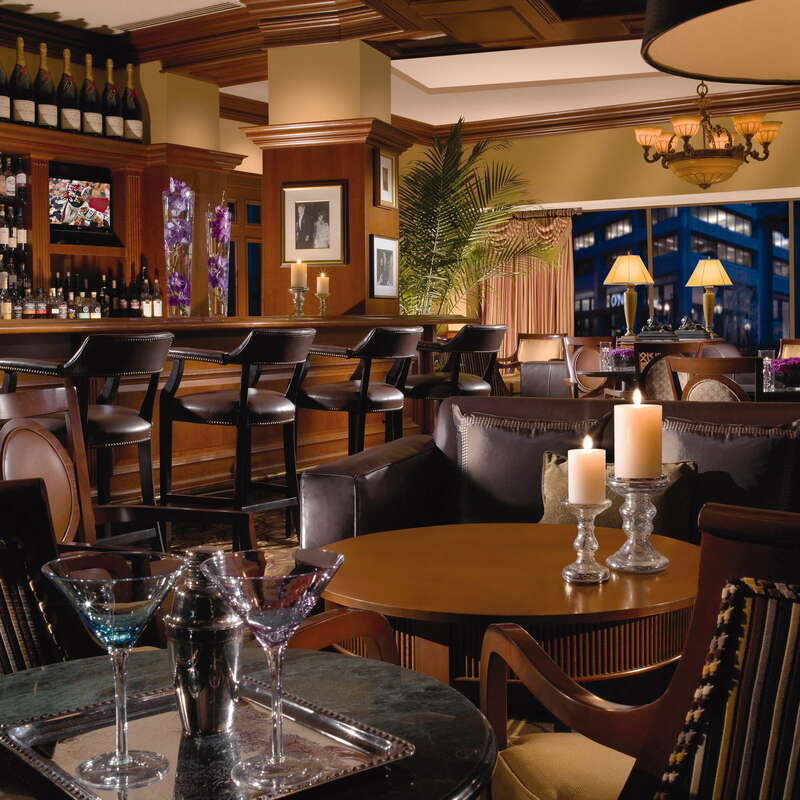 History and political buffs will love to explore the bar, which is filled with photos and memorabilia. *The Last Hurrah is an excellent bar--but currently closed for rennovations. So, soon it's sure to be even more excellent. 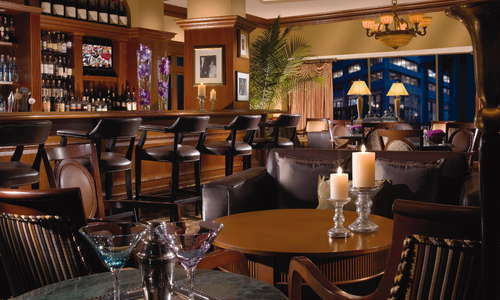 The Omni has a great downtown location, close to Downtown Crossing, Beacon Hill, and the Financial District. There are several MBTA stops nearby, including State and Government Center. 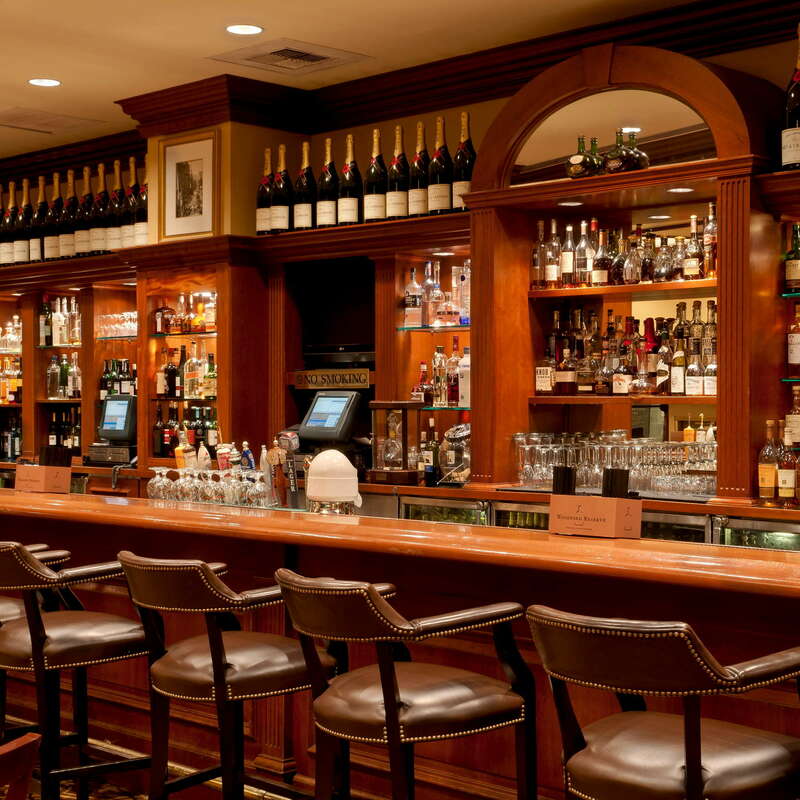 Right at the foot of the Massachusetts State House is Barbara Lynch's fine dining classic No. 9 Park (5-minute walk), while over at the XV Beacon, Mooo.... (5-minute walk) is an excellent steakhouse. Head around the corner to try the lively bar scene at Carrie Nation (3-minute walk) or Emmett's Irish Pub and Restaurant (3-minute walk). 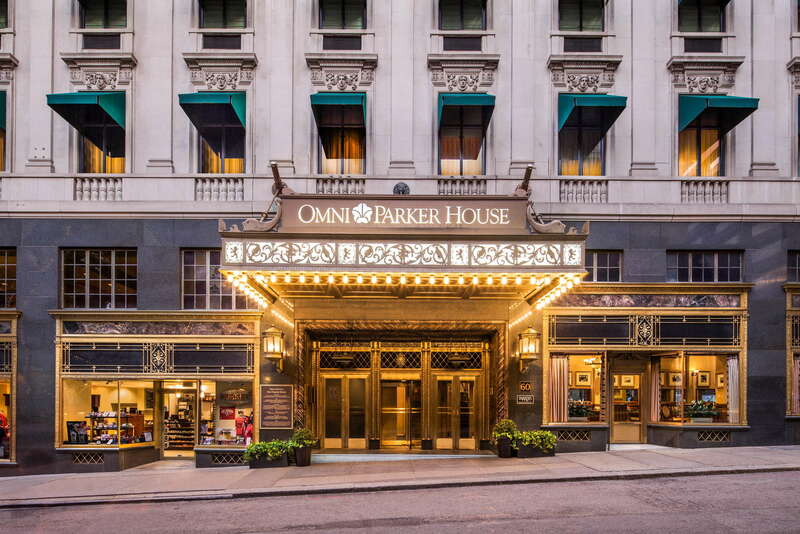 The Omni Parker House is steeped in history. Every year at Christmas they host a live reading of Charles Dickens A Christmas Carol, which the author famously debuted at the hotel back in 1867.